David Littmann shares his 2018 economic outlook for Michigan and the United States. Need a Lyft to the event? 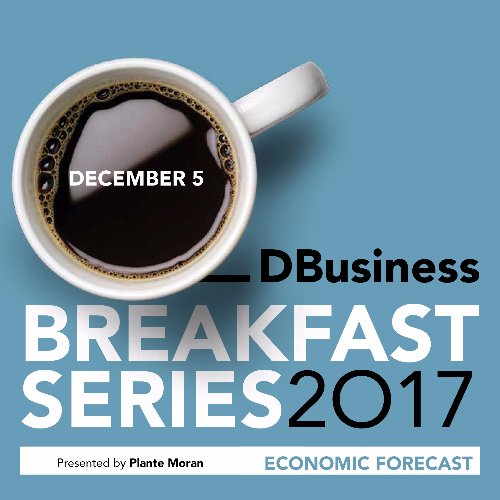 Click HERE and enter promo code DBUSINESS for 25% off a ride to or from the breakfast series.